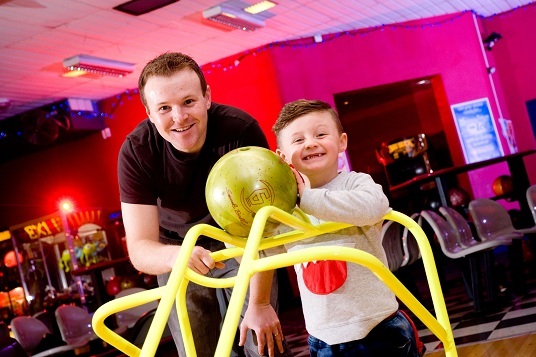 Enjoy a great day out at Dundonald International Ice Bowl with a host of fantastic activities all under one roof! You can choose to go ice skating at Northern Ireland’s only public Olympic size ice rink, become king of the lanes in the 30 lane state of the art bowling centre with spectacular glow in the dark Xtreme sessions or go wild for the adventure and excitement of the Indiana Land play kingdom. It’s the perfect venue for a family day out, birthday party, group outing or corporate event with a range of exciting activities for adults and children. For further information, please visit the Ice Bowl website.